Grover, insecure and paranoid as ever, did not react at all well. Relax. This isn’t Black Mirror. Longtime Grover fans might know where this is going. Yes, this is an updated version of the plot from The Monster At The End Of This Book, a Grover-centric classic first published in 1971 by Golden Press. That popular, critically acclaimed volume has been reissued five times since then and has appeared as an audiobook and an ebook as well. Now, it has reached its inevitable re-creation on social media. As always, Grover eventually comes to realize that the “monster” he fears is actually [spoiler alert] himself. 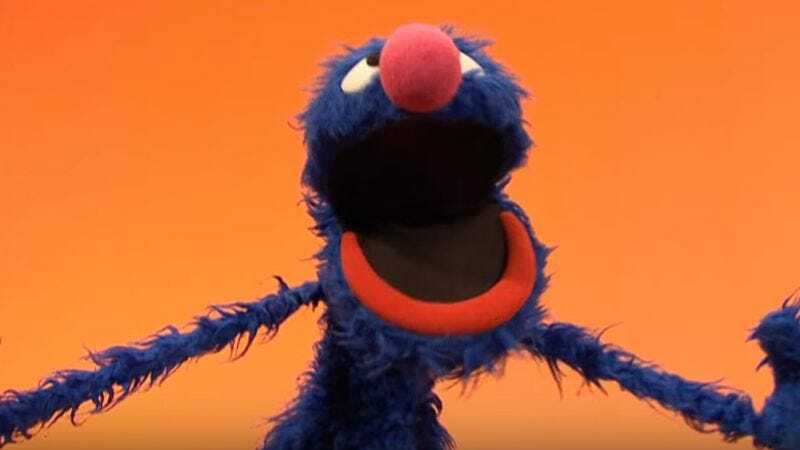 That sounds like a deeply philosophical moment of self-realization, but Grover himself tends to shrug it off as a silly misunderstanding every time. Sure, Grover. Whatever. Make this about something else.